书籍简介: Tell me again about the night I was born. 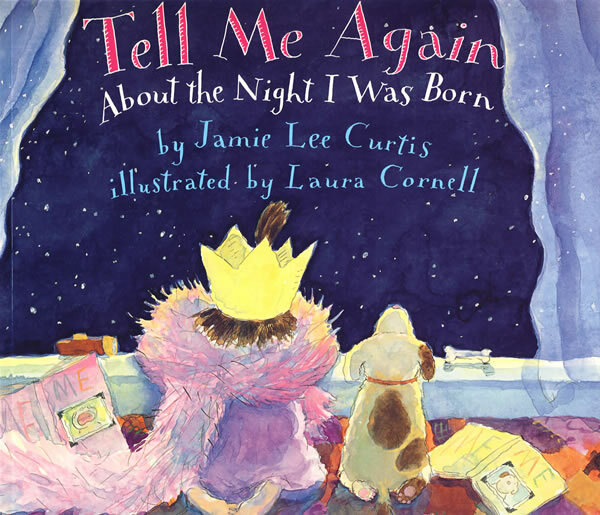 Jamie Lee Curtis and Laura Cornell, author and illustrator of the best-selling When I Was Little: A Four Year Old's Memoir of Her Youth, have joined together again to create a fresh new picture book for every parent and every child. In asking her parents to tell her again about the night of her birth, a young girl shows that it is a cherished tale she knows by heart.